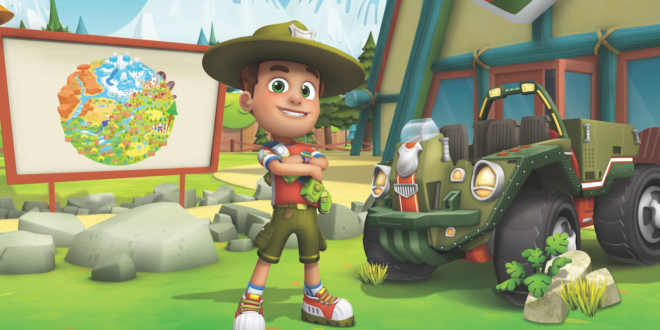 Corus Entertainment’s Nelvana has today announced its partnership with Round Room Presents, to bring preschool adventure series Ranger Rob to the stage with a worldwide live tour commencing next Autumn. Locations and dates will be announced in May 2018 with the first stops in Canada beginning fall 2018. 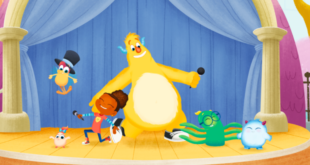 “As we continue to build on the success and momentum of Ranger Rob we couldn’t be more excited to work with Round Room to deliver the sense of exploration and wonder of the series to the stage,” said Pam Westman, head, Nelvana Enterprises. 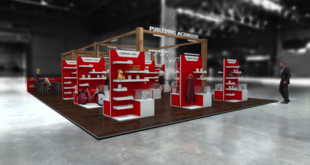 “We are thrilled to be partnering with Nelvana to bring a live version of Ranger Rob to the stage,” said Stephen Shaw, founder and CEO, Round Room Presents. “Ranger Rob and the spirited themes of exploration, curiosity, and discovery lend themselves perfectly to a live experience and we can’t wait to bring these stories to life in a new way for kids everywhere." 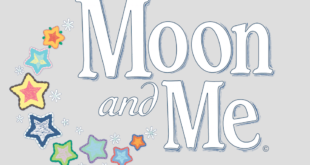 Round Room joins a growing list of licensees and partners with Ranger Rob including Sprout, the preschool destination within NBCUniversal Cable Entertainment’s Universal Kids network which broadcasts the series in the U.S., and the master toy partner, Imports Dragon. Ranger Rob follows the adventures of 10-year-old Rob and his friends Stomper, a talking Yeti, Chipper, a robotic car, fun-loving pal Dakota and others, around Big Sky Park, the coolest natural outdoor adventure park.